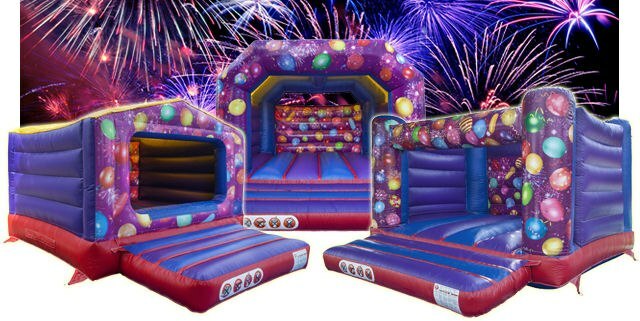 Bouncy Castle and Inflatable Hire. 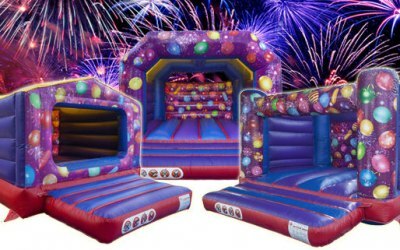 Choose from over 300 Inflatables for Children & Adults. Covering Kent, Sussex and the South East. 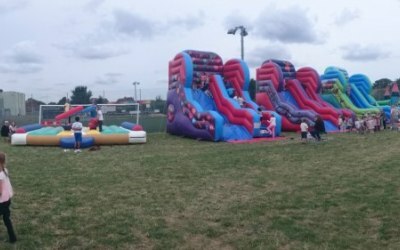 1st Choice Inflatables have been supplying top quality Inflatables to Schools, Village Fetes and Private Homes throughout Kent, Sussex, Surrey and South London for many years now and our ever expanding range of Inflatables include Bouncy Castles, Inflatable Slides, Assault Courses, Gladiator Joust, Bungee Run, Energy Zone, Ball Pits, Activity Bouncers, Balloon Typhoon, Sumo Wrestling, Human Table Football, Bouncy Boxing, Pillow Bash, Climb Wall, Inflatable Maze, Rodeo Bull, Surf Simulator, Trampoline Trailer, Fete Games & much much more. 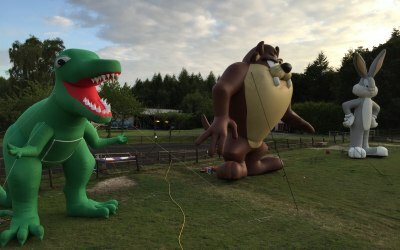 Over 300 Inflatables available, 365 Days a year! Contact us to request a free colour brochure. 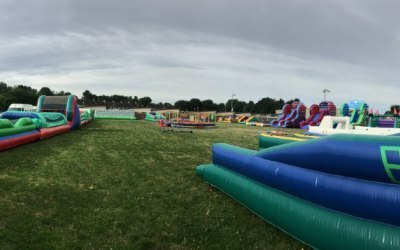 Everything about 1st Choice Inflatables was perfect - comms, the bouncy castle itself, set-up, dismantle, price. Couldn't have been any better!!! Thank you, we look forward to seeing you again in the future. very friendly service, on time, set up quick and good pricing. 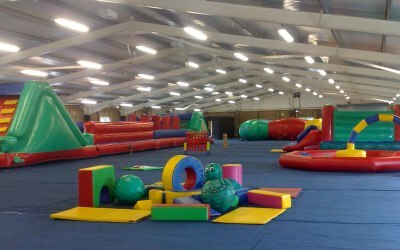 Brilliant fun and very professional service. 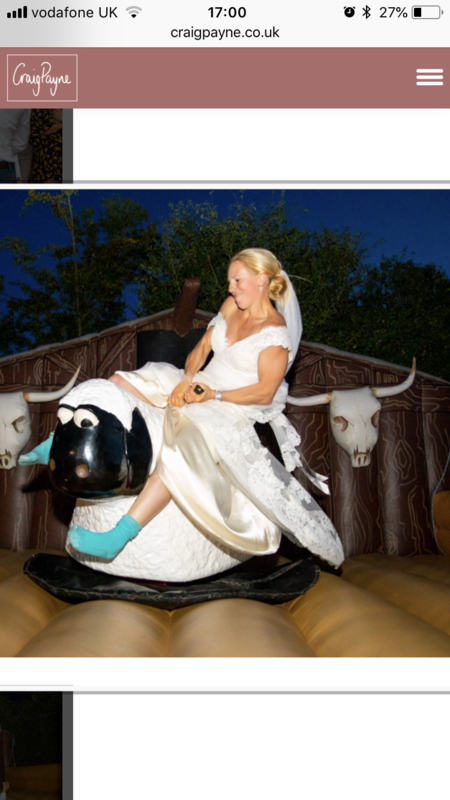 I hired a rodeo horse for my daughter's 18th. They came and set up in the morning before the party started and Linda arrived promptly at 4pm to operate the horse. Everyone loved it and I had great feedback from our guests. 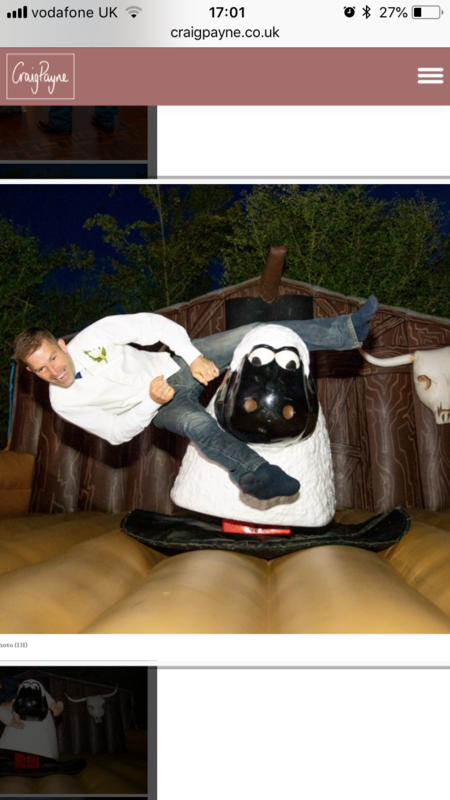 It isn't cheap to hire these things but in my opinion well worth the money on a special occasion especially the amount of entertainment it provides. Linda was very good at adjusting the speed/intensity of the ride according to who was having a turn. Thank you for your positive feedback which is always appreciated. We look forward to hearing from you sometime in the future. 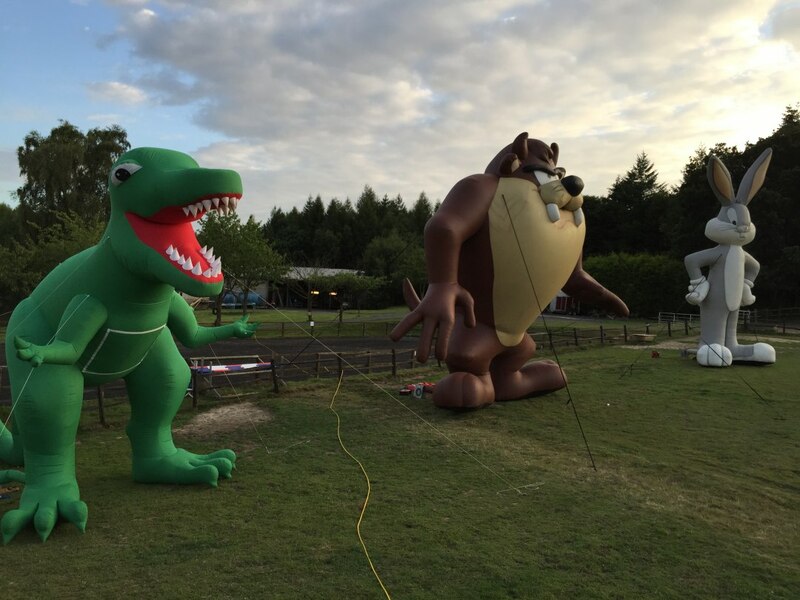 Get quotes from 1st Choice Inflatables and others within hours.